It is the end of an era in Canadian retail. 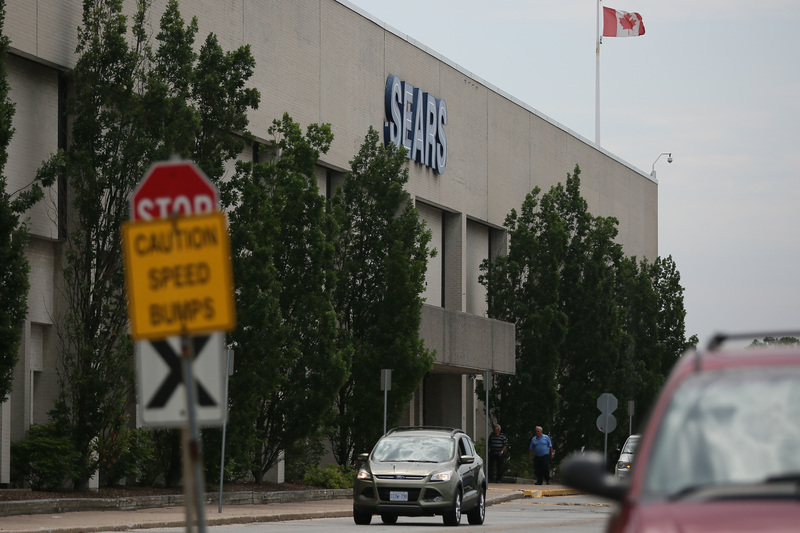 A judge has approved plans for Sears Canada to liquidate all 130 stores including the one at Devonshire Mall. This comes months after the company sought protection from creditors and closed several stores including the Windsor Home store on Legacy Park Drive. Sears had hoped to find a buyer that would take over the remaining stores, but that was unsuccessful. Sales are expected to start next Thursday and last until early January.